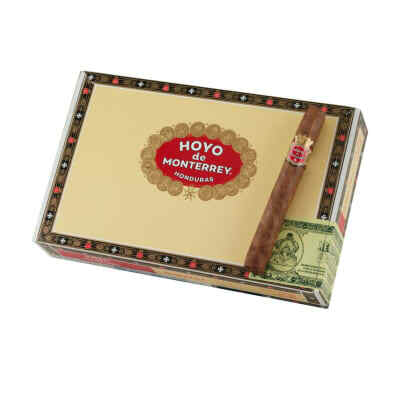 Hoya De Monterrey Rothschild cigars are acknowledged to be the traditional Honduran cigar. 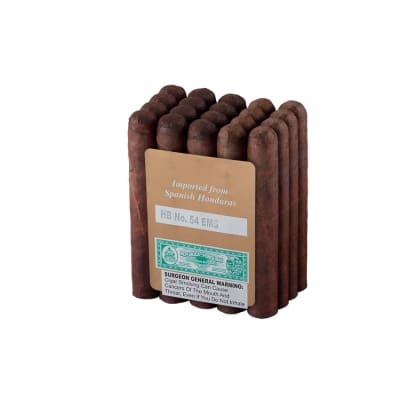 Cigars with this much flavor could only arrive from the right tobacco aged perfectly from Central America. 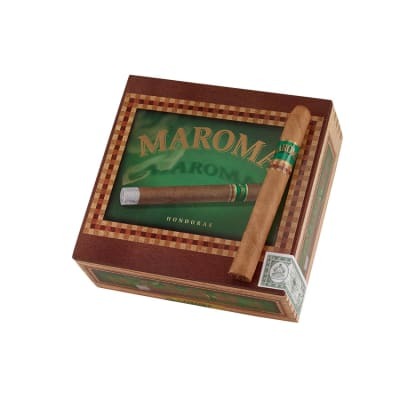 Smoke this premium average to full bodied smoke at an affordable value. 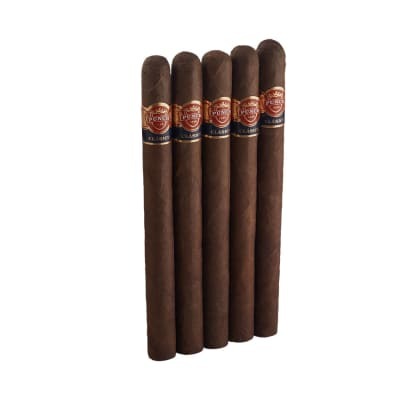 For the money these are the best cigar made. I stay away from D.R. 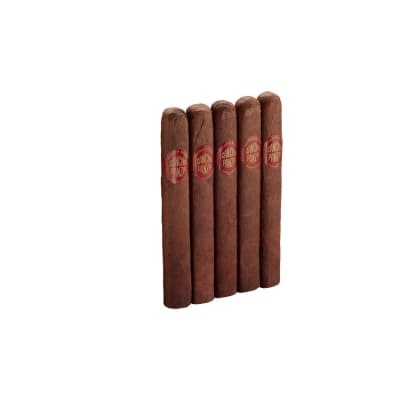 cigars, Because they DRAW to hard.These are a small cigar, but they are great in every way. Buy Honduran. All-in-all Great Smoke. Can't beat the taste! Bought a box of the Sabrosos. Out of the whole box, I only had a one or two that seemed to want to fall apart. The rest of them were perfect and consistant. 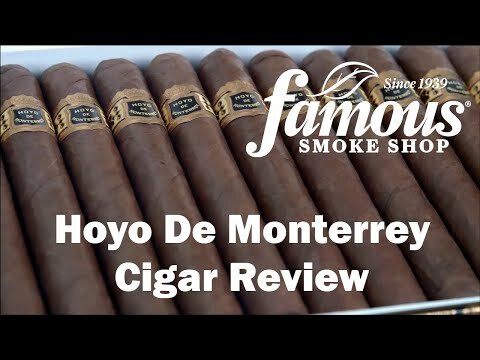 Great Hoyo taste and a great value.